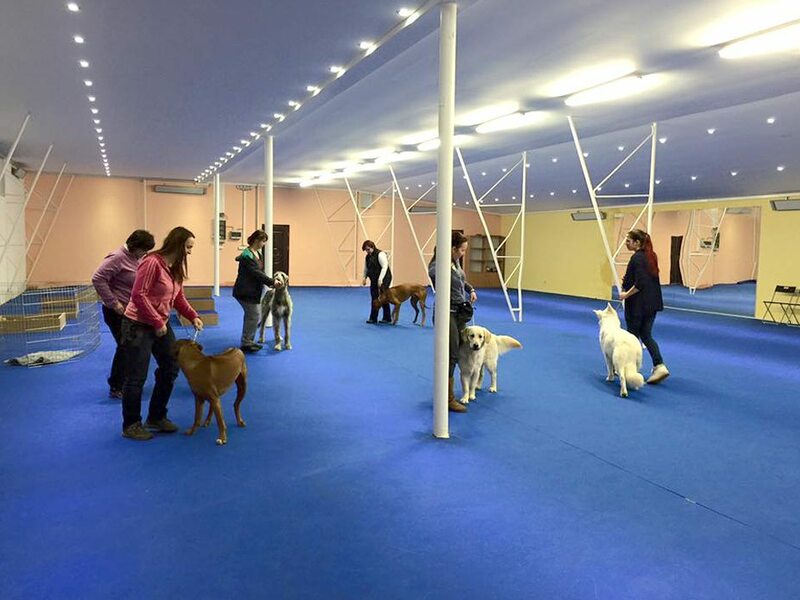 Modern and representative CYNOLOGY HALL is available for renting, it is a perfect facility which is suitable for all kinds of activities with dogs. Our goal is to gather the experts from all cynology areas here. 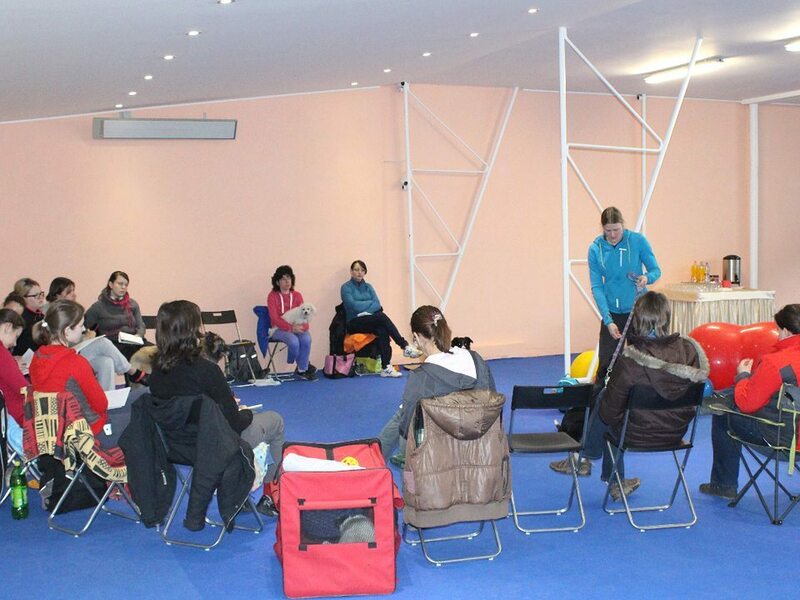 Events with participation of dogs can be organized here both by individuals and companies. The size is 432 m². (27 m × 16 m), it is located 20 minutes from Prague, right in front of the hall there is a parking area of 1,500 m². 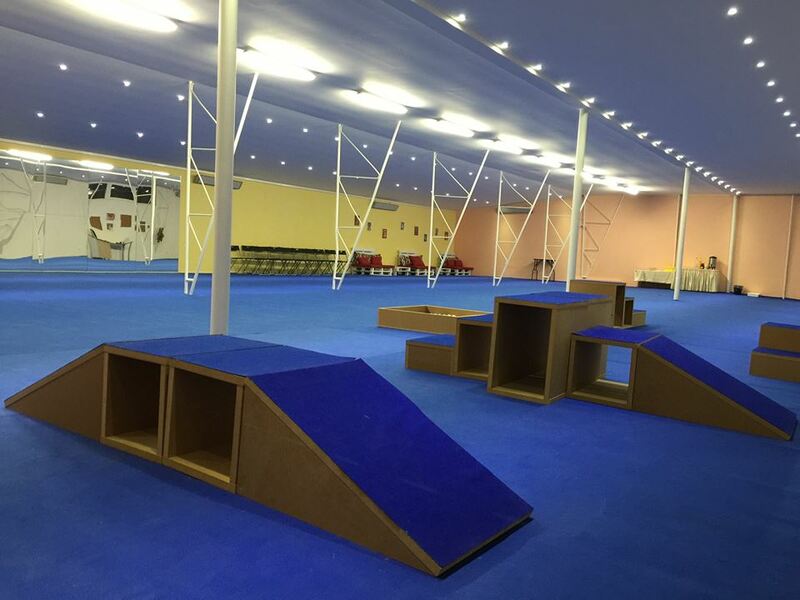 Arrange a visit beforehand and see the hall for yourself! We will be happy to show you our premises! and courses, corporate events, club shows, etc. courses and workshops, socialization, etc. There are electric radiant heaters in the hall at your disposal; this is a modern, environmentally friendly and very cost- effective way of heating. The system produces direct heat immediately, without any need for long daily pre-heating. The heat flows directly to people, walls, floors or objects instead of heating the air between them. For sufficient heating of the buildings it is enough to order turning on heating of the entire hall in advance about 2 hours before the event. For pre-booking please use the form. We will contact you shortly to confirm your reservation and offer some further details.